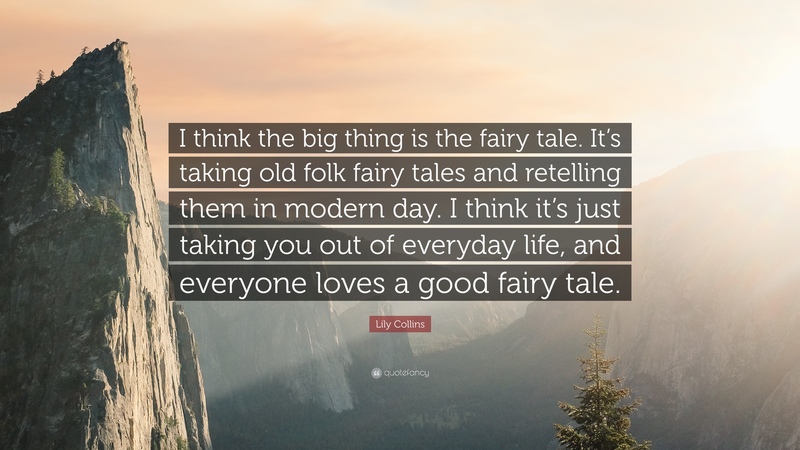 Did you know that there are more retellings out there than just fairytale retellings? It’s true! (And probably doesn’t surprise many of you, tbh.) I’m writing a retelling of the Apostle Paul’s life – and a western retelling of Hamlet – neither of which are fairytales. (Far from it, haha.) Taking a classic story and making it new is one of my favorite past times…and retellings happen to be one of my favorite genres. So let’s get into the list! ~Emmeline by Sarah Holman – A 1920’s take on Jane Austen’s Emma. One of the sweetest books I’ve read in a while. Updating Harriet’s character so that she’s a German working girl gave her depth and strength that the original Harriet lacked. And Emma/Emmeline and Mr. Knightley/Frederick are as great a couple as ever. 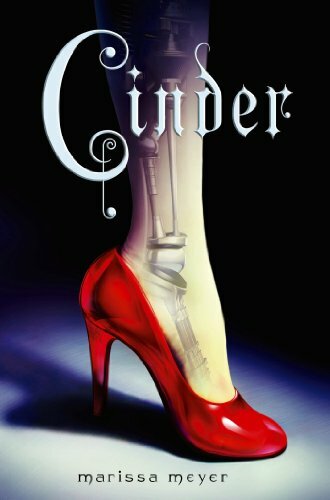 ~Cinder by Marissa Meyer – I have nothing but admiration for Marissa Meyer’s skill with retellings. Each book in the Lunar Chronicles is excellent (including Fairest and Stars Above) but I think Cinder is my favorite. Yes, Cinderella retellings are a bit overdone these days, but I still love them. And Meyer’s nods to the original story are so clever! ~Jane Fairfax by Joan Aiken – I didn’t expect to love this quiet, gentle retelling of Emma as much as I did…but I did. 😉 The parts that retell Jane Austen’s original story seem a bit rushed, but all of Jane’s backstory is super interesting and the whole thing is written in pitch perfect ‘Austen-ese’. ~A Little in Love by Susan Fletcher – This is a retelling of Les Miserables and it came this close to being a five star read on Goodreads (and those are super rare for me). I had a bit of trouble connecting to the characters (which is why I only gave it four stars), but oh my word, the writing is GORGEOUS. And the story is appropriately bleak and sad (considering the source material). Highly recommended to fans of both the book and the musical. ~Ella Enchanted by Gail Carson Levine – One of my favorite books so far this year! It has moments of comedy, yes, but overall I found it to be a far more serious book than I was expecting. Ella and Char’s growing relationship actually had me, y’know, shipping them. And that ending…so emotional and sweet! I liked how it was kiiiind of a retelling of Cinderella, but still very much its own story. ~Colonel Brandon’s Diary by Amanda Grange – I usually enjoy Grange’s Austen-inspired stuff (though not everything she’s written) but Colonel Brandon’s Diary is definitely the best of her work. She has to fill in a lot because Sense & Sensibility doesn’t give too many details about him, and it works beautifully. Two thumbs up. 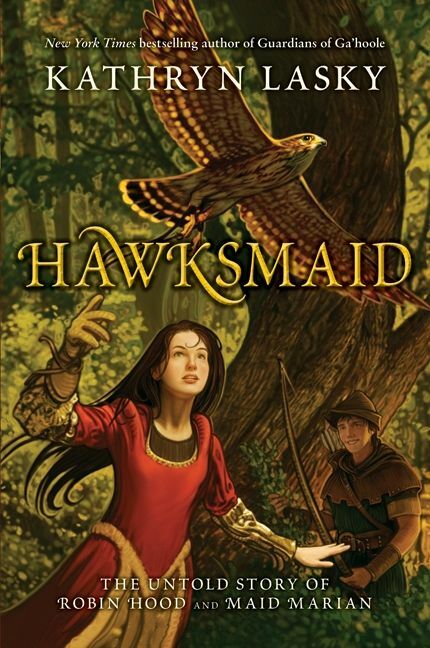 ~Hawksmaid by Kathryn Lasky – I feel like Robin Hood retellings aren’t really retellings because the ‘original stories’ are basically retellings themselves. There’s no one definitive version of the legend. (Though from what people have said Howard Pyle probably comes pretty close.) Anyway, Hawksmaid is a spirited, rich retelling of Robin Hood’s story. Highly recommended. ~Jane of Austin by Hillary Manton Lodge – A straight-up retelling of Sense & Sensibility, set in Texas. If you’re an Austen fan, you NEED to read this. Lodge doesn’t try to copy Jane Austen’s style but there’s a delicacy and straightforwardness about her prose that echoes Austen’s work. 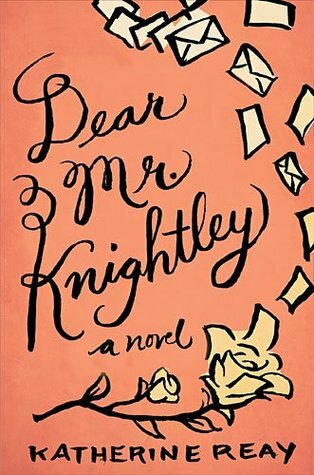 ~Dear Mr. Knightley by Katherine Reay – Despite the title, this is a retelling of Daddy Long Legs, not a Jane Austen book. I will say that the book’s heroine, Sam, is spectacularly unlikable for a long stretch of the story. But I still loooove this novel. It’s gripping, real, and full of hope and grace. Oooooooooooooh, I’ve gotta read “Once” now!!! Thanks for the heads-up!!! What a fun post idea! Dancing and Doughnuts & Ella Enchanted for the win! They’re excellent. I need to try Jane of Austin. And ooh, A Little in Love sounds very promising! YES! I love Dear Mr. Knightley and Jane of Austin, and I agree that Col. Brandon’s Diary is probably the best of Amanda Grange’s retellings. I think it, Captain Wentworth’s Diary, and Henry Tilney’s Diary are my top faves… and Col. Brandon is not one of my top 3 Austen heroes (maybe 5th or 6th? ), so that tells you something about the strength of that particular book. Also, awwwwwwwwwwwwwwwwwwwwww. 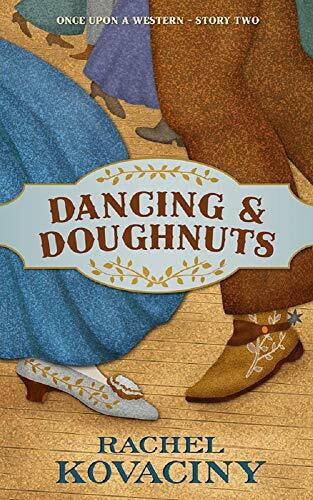 ::blushes:: I’m so pleased you liked Dancing and Doughnuts so well! I only recently got to read Henry Tilney’s Diary (Mom had all the others except that one). You’re right – it’s really good. The only Diary I’ve been dissatisfied with was Mr. Knightley’s Diary because I felt that Grange changed his character too much.